The Supercars Commission is set to undertake a review of the parc ferme rules used at Symmons Plains, ahead of a second trial later this season. 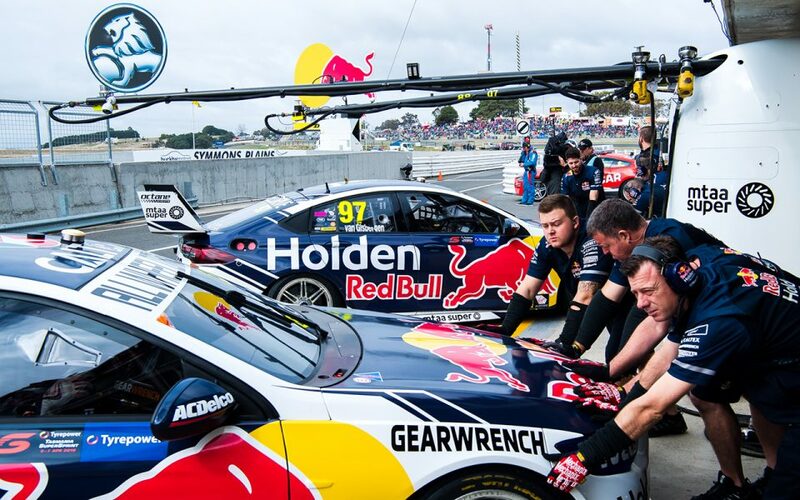 At the Tyrepower Tasmania SuperSprint, all cars were placed under parc ferme conditions between the end of ARMOR ALL Qualifying and the start of the corresponding race. Although basic maintenance, such as changing tyres and refuelling, could take place, no set-up adjustments were allowed. The trial was motivated by a desire to “spice up the show”, by making teams strike a balance between qualifying and race speed, and take load off the crews during the day. Its impact on the results proved hard to judge, although there was less difference between the qualifying and race speed pecking order than some had anticipated. That was thought to be due in part to the low-degradation nature of the Symmons Plains layout. A second parc ferme trial is currently planned for the Century Batteries Ipswich SuperSprint on July 26-28, where tyre degradation will be significantly higher. Supercars Commission member Tim Edwards was one of the key instigators of the two-event trial, and says a thorough review will now take place. “The feedback so far has been pretty positive,” he said. “As a category we shouldn’t be scared of trying things, we gave it a try, a bit like we did with the knockout qualifying in Tassie last year. At Symmons Plains, the most-frequently suggested tweak was the addition of fuel to the parc ferme conditions. Banning refuelling between qualifying and the race would add an extra strategic element, with teams choosing between a light load for outright speed, and a full tank to minimise pit time. Among those to flag including fuel, Red Bull Holden Racing Team manager Mark Dutton praised Supercars for its handling of the initial trial. “If they're going to continue with it, I'm a fan of pushing it a little bit harder. You can ramp up some of those things,” he said. 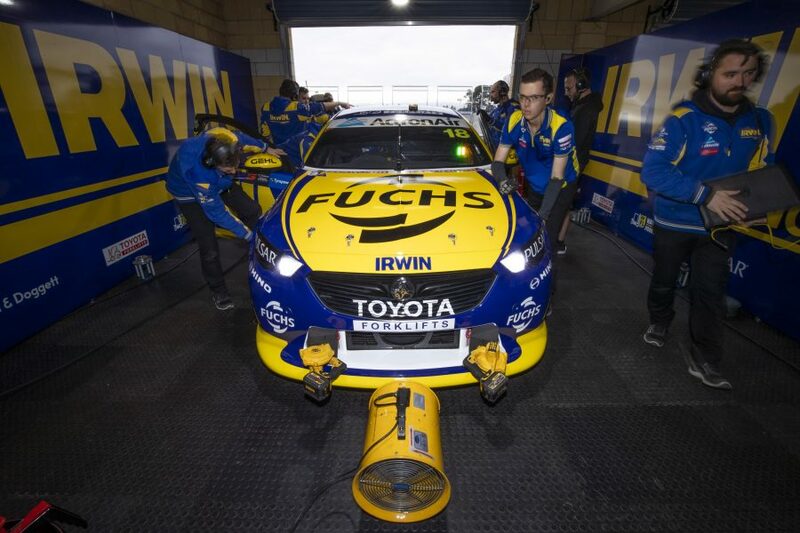 Others expressed concern that the Symmons Plains system, whereby cars were in their garages between sessions, was too easily fudged, despite efforts from officials to monitor the cars. “I’m sure there’s teams there just fixing something [legally] and tweaking it [at the same time],” said IRWIN Racing’s Mark Winterbottom. The most debated element pre-event was whether teams would try to set a time early in Q3 before pulling their cars into pitlane and bolting in a race set-up. Fears there would be few cars on track late in qualifying as a result were unfounded, with teams instead opting to go into qualifying with set-ups also designed to tackle the race. Dutton says that, even for the teams, it was hard to tell how aggressive other people had been on their set-ups, but felt there was a definite shift in mindset from Saturday to Sunday. “Unless something goes wrong, you don't always see that someone has run closer to the line, and you don't see their level of discomfort during the race,” he said. “I definitely feel that [Sunday] teams stepped it up a bit with their educated risk, because you learnt how the tyres were looked after in Race 1. I think teams learnt to be a bit more aggressive in qualifying. “We were more aggressive on one car [on Sunday], and not equally aggressive on the other car. I think it's easy to pick which one is which. “But once again, it shows how close the category is. Being less aggressive doesn't mean you're being conservative or you're cruising. It's just a little bit of this and a little bit of that.